California meal break and rest break laws continue to confound California employers with hourly-paid employees. Our upcoming webinar provides a working knowledge of California meal break and rest break laws to help companies be compliant under the law. Over the last 17 years, Melveen Stevenson has held leadership positions in human resources operations, supply chain, and talent management at international companies in food manufacturing, medical devices, and consumer products. 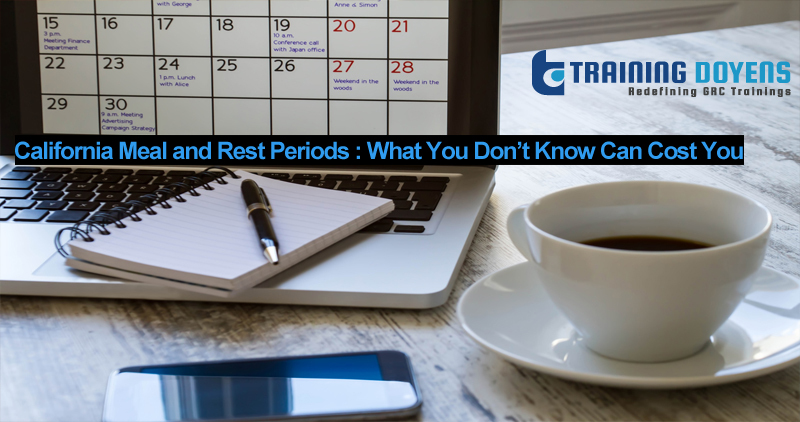 Know about California meal break and rest break law and how you can streamline your policies to remain compliant with the law. Also know the common violations that employers make while administering the law.